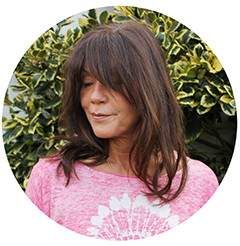 When the nights draw in and the weather turns from cool to bloody freezing our skin and bodies suffer massively, especially once the party season is upon us and we start drinking our own body weight in alcohol! SO I try to nourish my skin and cleanse my body which helps me look and feel better. These are a few products that really do help, I'm not claiming they turn the clock back, clearly, but I do think they help my skin from becoming the texture of a nasty dried fruit and my body from bloating out like a balloon. 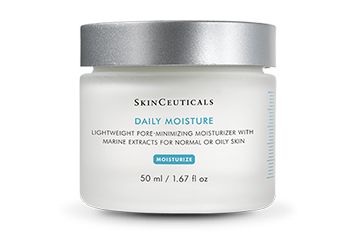 Skinceuticals is the best skin product I have ever used, and believe me I've tried them all! 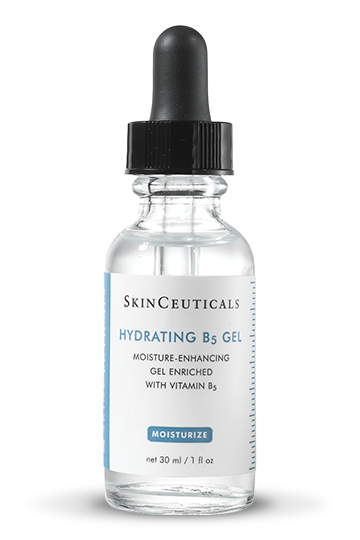 I would also recommend a Vit C Skinceuticals facial with Sally at Beach Beauty (02072678787) in Camden. 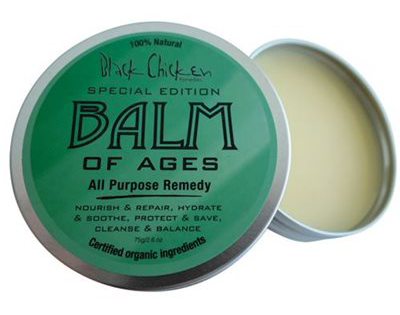 Black Chicken Balm of Ages sorts everything from frizzy hair to dry and irritating skin, a handbag must! 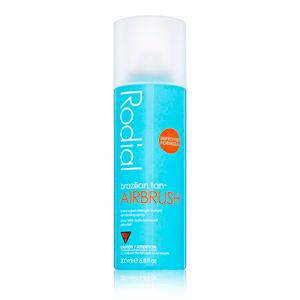 The Rodial spray tan is fab, stand in the shower, not on obviously, and spray away (remember to run the shower after)! 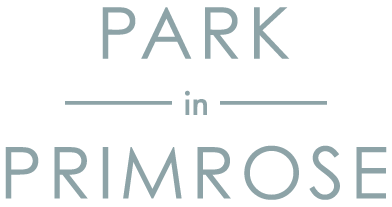 It gives a healthy glow and it never streaks! 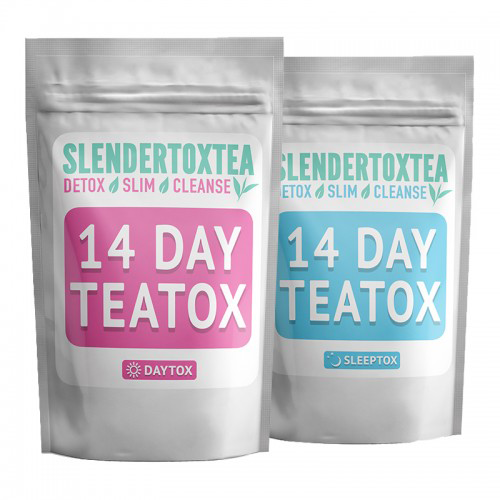 Skinny tea........thats your party detox girls! Lets just say it clears the toxins out!